This house is being sold as is….. This is a single family rowhome with 3 bedrooms and 1 1/2 bath. There is a deck and a partial garage with a small fenced in yard. There is also a private parking space behind the home on the other side of the common driveway. The unfinished basement has been converted into an additional bedroom. Main bathroom is redone as of July/August 2018. Roof has a fresh aluminum coating placed in July 2018. Central Heating/Air Conditioning unit replaced in November of 2017. Please, send me more information on this property: MLS# 1002332776 – $149,900 – 7143 Walker Street, Philadelphia, PA 19135. 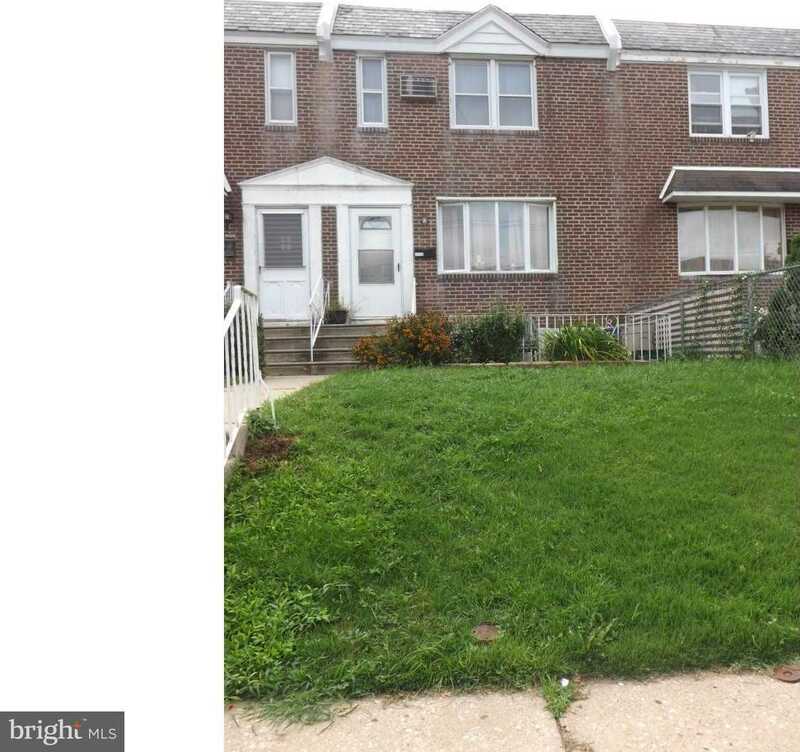 I would like to schedule a showing appointment for this property: MLS# 1002332776 – $149,900 – 7143 Walker Street, Philadelphia, PA 19135.